ONE: In a small, essential oil-safe container, mix the olive oil, Natural Castile Liquid Soap Base, ginger essential oil, and Optiphen. Stir to thoroughly mix the ingredients and set the container aside. NOTE ABOUT PRESERVATIVES: Although this scrub doesn’t contain water, it will likely get splashed in during use. The extra water may cause bacteria and mold to grow. We added a preservative to be extra careful, but it is optional. Read more in the Talk It Out Tuesday: Preservatives post. TWO: In a large mixing bowl, combine the sugar and turmeric powder. Stir them together to fully combine and get rid of any chunks. THREE: Pour the oil mixture into the sugar. Use your hands or a spatula to thoroughly mix. FOUR: Transfer the mixture into the jars. To use, apply to wet skin, scrub in circular motions, and rinse off. Enjoy! NOTE: This scrub has a tendency to dry out if it’s not stored in an airtight container. 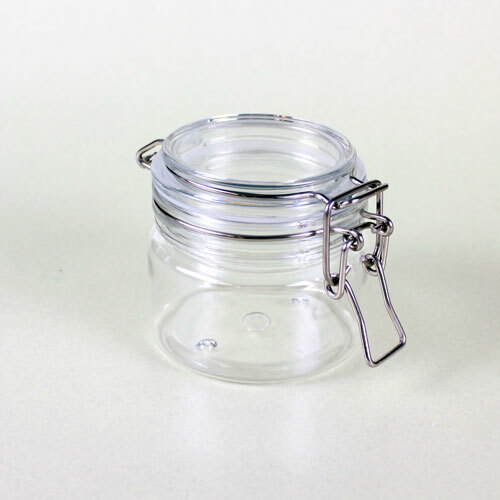 For best results, use a container with a tight seal to prevent it from drying out. 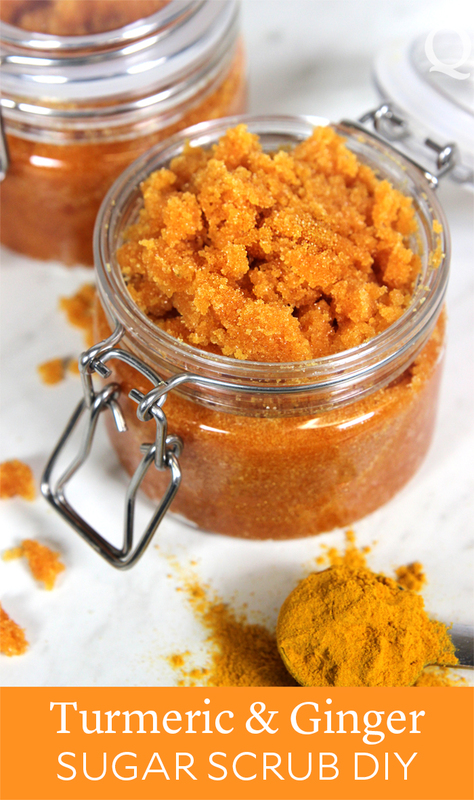 This Turmeric and Ginger Scrub smells fresh and leaves skin feeling smooth. In a small, essential oil-safe container, mix the olive oil, Natural Castile Liquid Soap Base, ginger essential oil, and Optiphen. Stir to thoroughly mix the ingredients and set the container aside. NOTE ABOUT PRESERVATIVES: Although this scrub doesn’t contain water, it will likely get splashed in during use. The extra water may cause bacteria and mold to grow. We added a preservative to be extra careful, but it is optional. Read more in the Talk It Out Tuesday: Preservatives post. 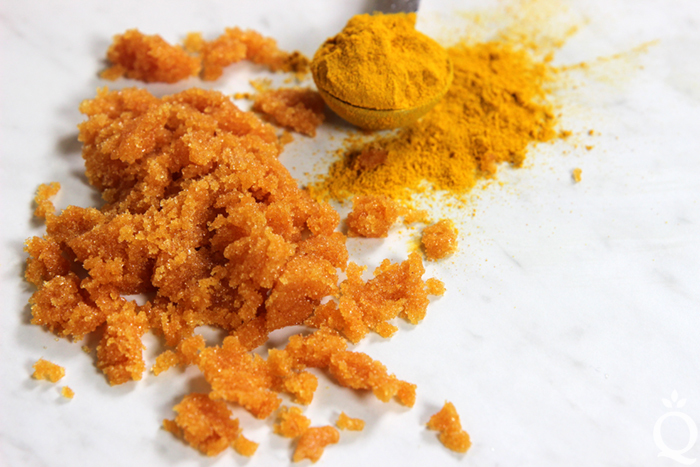 In a large mixing bowl, combine the sugar and turmeric powder. Stir them together to fully combine and get rid of any chunks. Pour the oil mixture into the sugar. Use your hands or a spatula to thoroughly mix. Transfer the mixture into the jars. To use, apply to wet skin, scrub in circular motions, and rinse off. Enjoy! Hi there, a mate in my FB mastermind shared your website with all of us so I came to look it over. I’m definitely loving the information, thanks. How can I make this into a face scrub? Thank You! This scrub may be a little harsh for the face. If you want to give it a try I would probably add in a little extra liquid oil to try and make it a bit more gentle. how can I use this fabolous scrub? In the shower like soap liquid? or how? You can use it in the shower or bath if you would like! That would be my preferred way of using it. What is the purpose of the liquid castile soap in this recipe?Can it be left out or substituted? Also, is it possible to use ginger powder or ginger juice instead of the ginger essential oil? 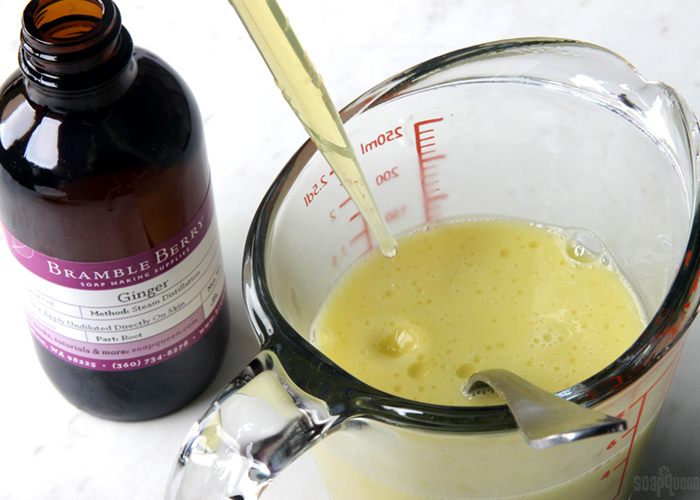 The Liquid Castile Soap is added to this recipe to add cleansing properties to the scrub. 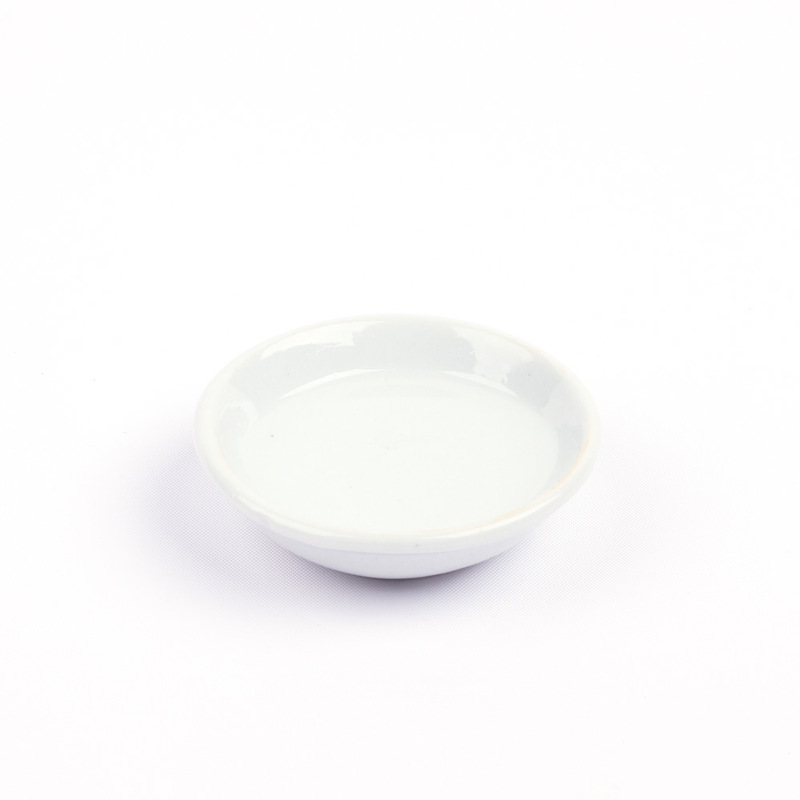 You can substitute it with Potassium Cocoate or another type of liquid soap if you would like. I don’t know about the ginger powder or juice, the essential oil is just used to add scent. Is it possible to use another soap base but not the liquid one? 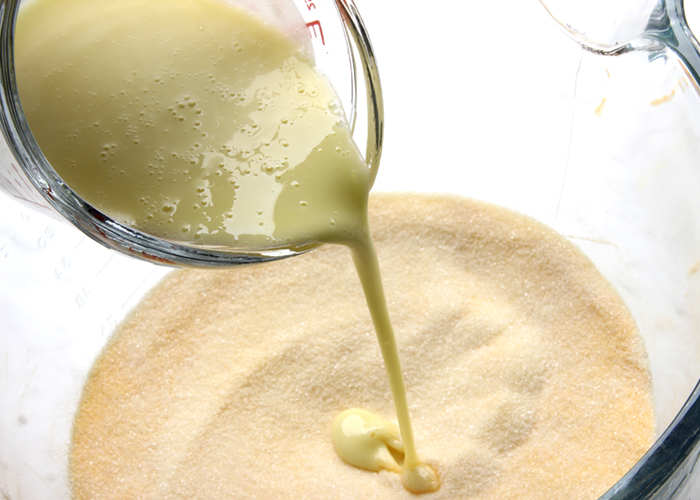 We recommend using a liquid soap base in this recipe. A solid melt and pour base would be safe though it would harden so you would be making something more like scrub cubes. Does this make around 32 oz? Also is this more of a “dry” body scrub, i.e.- not as soaked with oils as other types? And if im adding fragrance oil in lieu of essential, do i still need the same amount or just measure in drops? 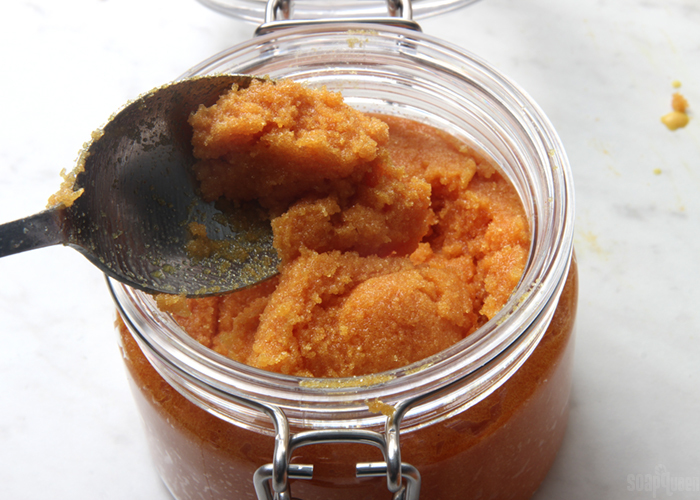 This scrub makes about 35 ounces. It is more dry, you can see that it has a more crumbly texture. The liquid soap also adds cleansing properties so it doesn’t feel as oily. Hi,what the shelf life of this thing is? The shelf life is 3-6 months. Store it in a cool, dry place. Can I use Optiphen for any body scrub that I make? Or are different preservatives used for different ingredients? Optiphen and Phenonip both work well. They’ll work for pretty much all scrubs. You can use them at 1% of the total weight of the product. I have been instructed by an experienced soapmaker who has been in business for over 20 years that, if the ingredient that colors the product is not an FDA-approved colorant (like turmeric), you have to color the product with an FDA-approved colorant (like lake colors), so that the color technically is coming from the FDA-approved colorants and the other ingredient is not technically coloring the product. Is that actually correct? Or is it ok that this product gets colored by just the turmeric? And are scrubs classified as cosmetics since they are used to exfoliate and not just cleanse the skin? Thanks for your help, I’m new at this and it’s a little confusing! That being said, you can still add turmeric to your recipe because it’s skin safe. 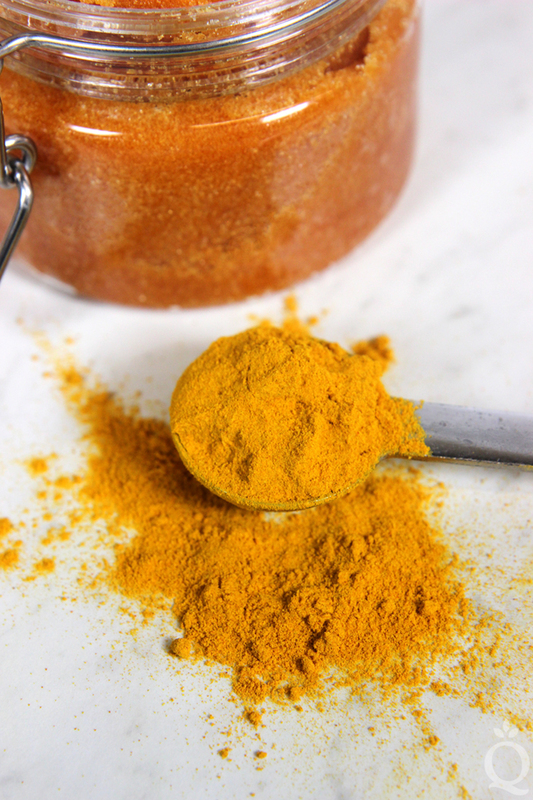 When you’re marketing your bars, you’ll want to emphasize that the turmeric was added for its other benefits rather than as a natural colorant. Also, scrubs are classified as cosmetics. Would this scrub require microbiological testing, as they are non-aqueous? No, this scrub doesn’t require testing. The Optiphen will help protect against mold and bacteria in case water is splashed in during use. Yes, just make sure it’s pure turmeric and there are no additives or other spices mixed in. This scrub is recommended for which type of skin? If your skin is very sensitive, you may want to add less or no essential oil. That way it’s extra gentle. Can I use a liquid castile soap with this recipe? Is it different from a castile soap base? I tested this with regular liquid castile soap and the turmeric did not wash away. I ended up having to wipe the orange oil off my hands with a cloth. Hmm, I’m not sure why that’s happening. In our tests we found the scrub washed away. 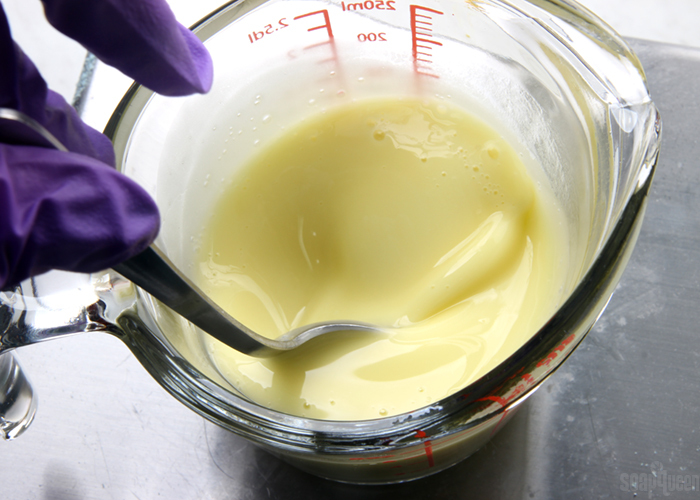 How much soap did you use in your recipe? 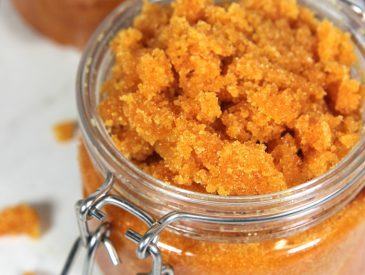 Would you be able to replace the sugar in this recipe with something else to turn it into a face scrub? 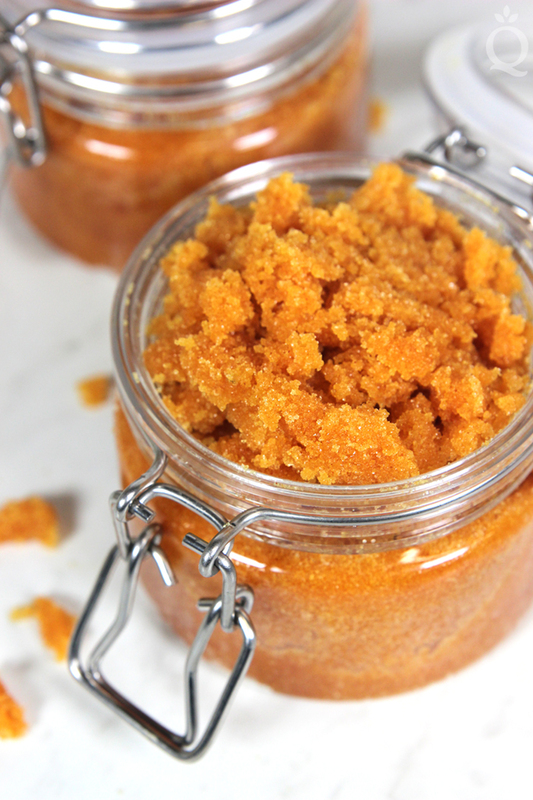 You can add the same amount of the exfoliant as the sugar and test the scrub. If you want it more scrubby, you can add more exfoliant. 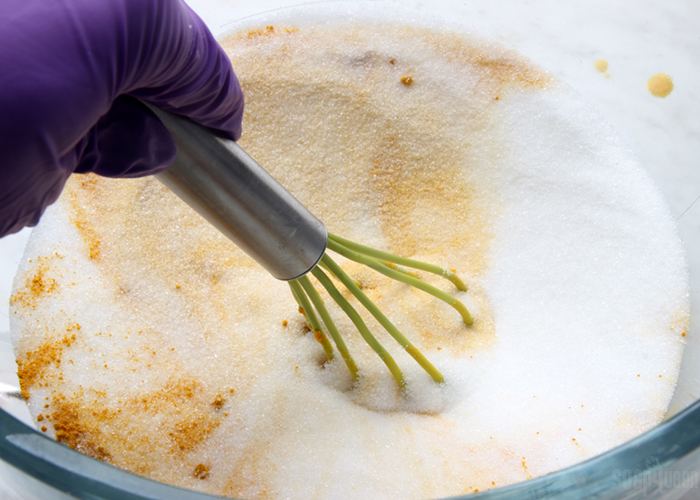 For a softer scrub, you can add more soap or oil. Also, because this scrub is going right by your nose, you may want to reduce the amount of essential. so my question is, do i need to use Liquid Soap Base as im unable to get it where i am. and the scrub requires me to add water. can i do it without the water? How can I calculate the the measurements without the other stuff if i want to leave it basic..
Could you use potassium cocoate instead of the liquid soap? I purchase that to make your orange poppyseed scrub. If so would you use the same amount or something different? Yes, potassium cocoate will work well in this scrub. It is similar to the liquid soap and will add cleansing properties to the recipe. 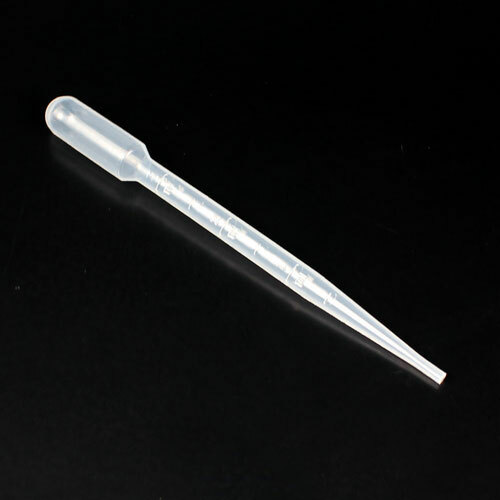 Could you use a polysorbate or liquid Germal in place of the optiphen? We haven’t used Germal, so you may want to make a small test batch to see if it works. Also, polysorbate 80 is an emulsifier but it doesn’t protect against mold and bacteria. You’ll want to use a preservative like Germal or Optiphen. 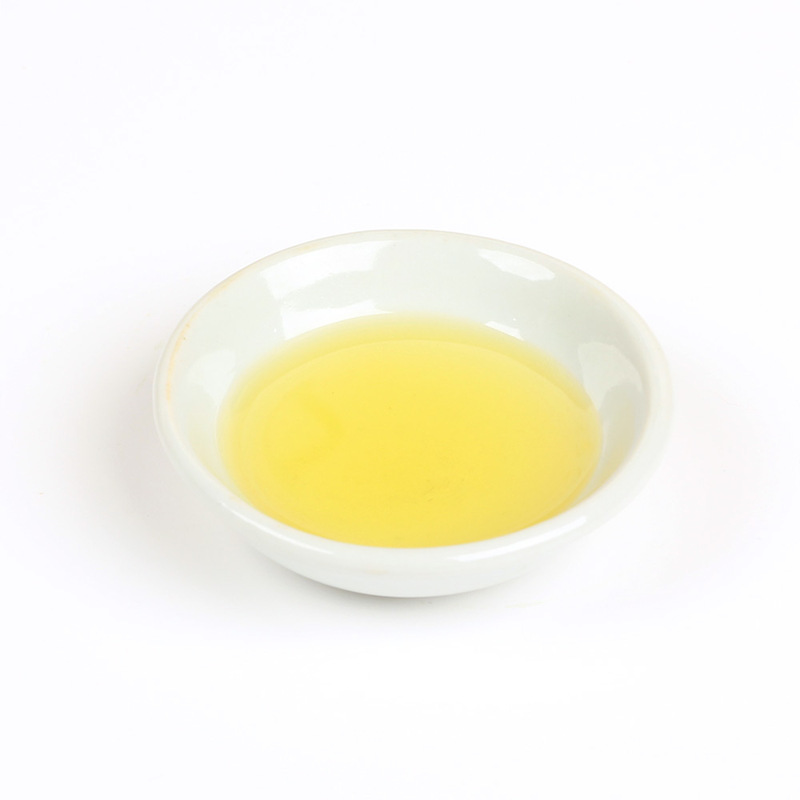 What other oils would you substitute for Olive oil? I use Apricot Kernel Oil in my body scrubs & it works very well if you prefer not to use the Olive Oil. I got my Apricot Kernel Oil while it was on sale last month from Brambleberry. 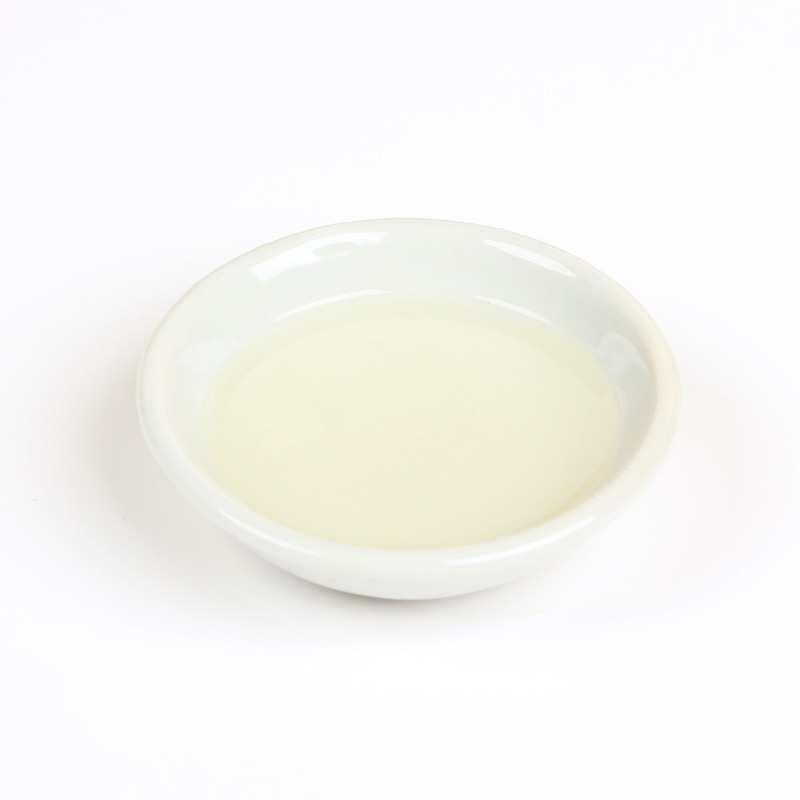 Apricot kernel oil is a great option, thanks Maggie! Rice bran or canola oil would be good substitutes as well. Just wondering if the water in the castile base will dissolve the sugar? It doesn’t, the recipe stays nice and scrubby. Thank you Kelsey! I can’t wait to try this. This is a wonderful scrub. Thanks for the recipe. You’re welcome Maryl! Glad you like it. Would it be ok to use the high sudsing liquid soap base instead of the castile? I was looking at buying the high sudsing and not necessarily wanting to buy 2 different liquid soap bases. Thanks! That should work just fine, it will give the scrub a little bit of lather. Can you use glyceri e instead of Castile soap? 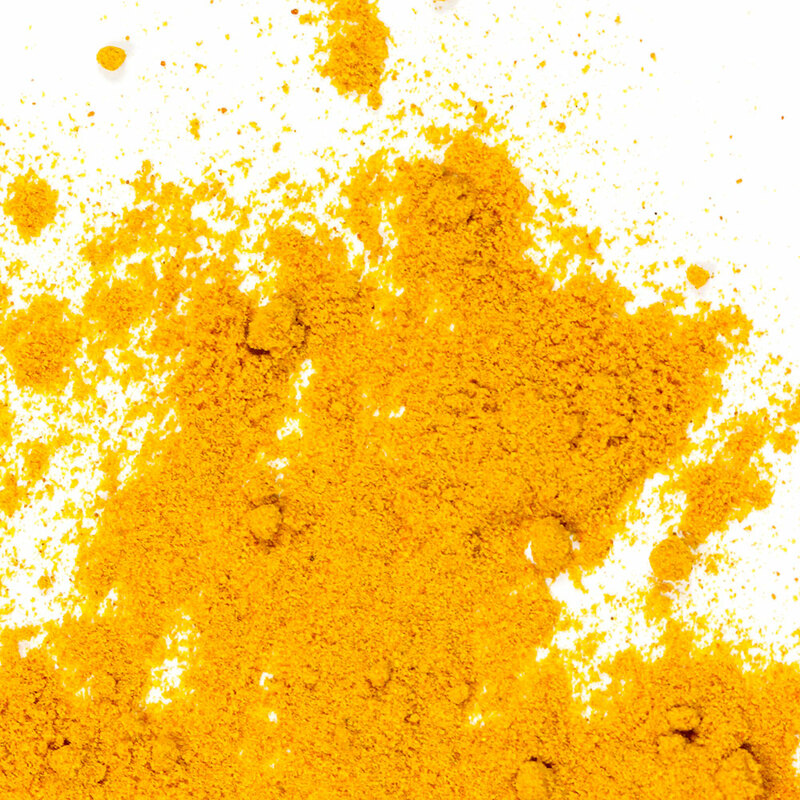 Glycerin may not wash away the turmeric like the soap does. I would recommend trying a small test batch with glycerin to see if you notice any staining. If so, soap is the way to go. Could you tell me what quantity 30 oz. of sugar is in cups or tbsps, please? I’m a bit concerned about the turmeric staining – are you saying that, with the soap added, it won’t stain at all? I’m thinking of making this as a gift and not everyone would thank me for orange skin. Net wt 8 oz sugar is roughly 1 cup. The soap in the recipe helps wash away that turmeric and prevent staining. Just make sure to mix the scrub really well so everything is well combined and there are no pockets of turmeric. Tried the recipe. No orange skin!